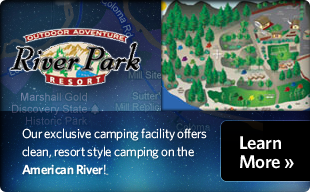 Thank you for visiting www.rivertrip.com. We appreciate the opportunity to interact with you on the Internet and are committed to protecting and safeguarding your privacy. The purpose of this Privacy Statement is to inform you about the types of information we might collect about you when you visit our Site, how we may use that information and whether we disclose that information to anyone. If you have any concerns about our use of your information or about this Privacy Statement, please send an e-mail to info@rivertrip.com. We will make every reasonable effort to address your concerns and remedy any problems you bring to our attention.